British songstress Adele likely won’t release her new album 25 on any services when it launches on Friday, reports The New York Times. The album, which music analysts expect will sell over 2.5 million copies in its first week in the US, is likely being withheld from streaming services in a bid to increase record sales. It’s confirmed that Spotify won’t be streaming the album. Billboard notes that other services won’t get it either — but iHeartRadio will have all tracks from the record on the air. 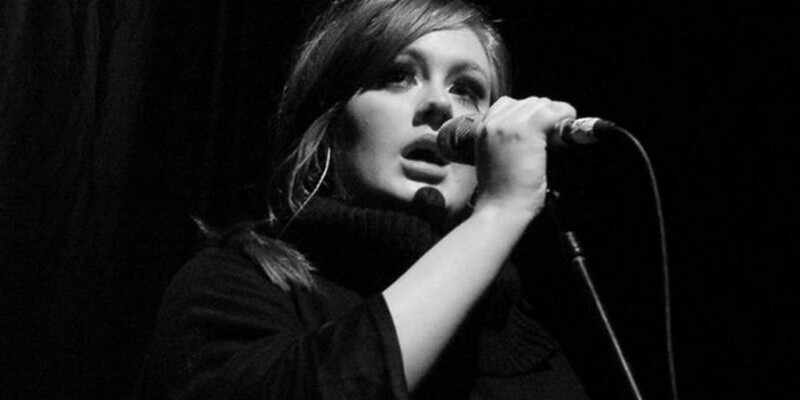 It isn’t the first time Adele has kept her work off streaming services’ rosters. Her previous album 21 came to Spotify a year after its 2011 release — and it sold 30 million copies worldwide. Of course, Adele isn’t the only artist to do this. Taylor Swift’s 1989 didn’t come to Spotify when it launched; Beyonce’s eponymous 2013 release hit streaming services a year late. However, it doesn’t seem like Adele really needs to fear streaming services: ‘Hello’, the first single off 25, has been available for streaming for a month and has already been bought more than 1 million times in its first week in the US. That could mean that streaming services aren’t necessarily a deterrent to album sales — but artists might need to work harder to craft records that people want to own and pay for.